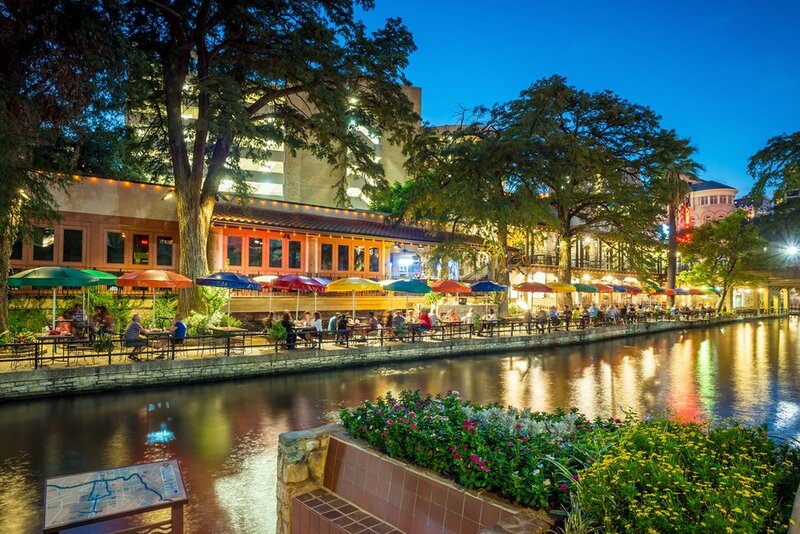 The low housing costs make it easy to relocate to San Antonio. The median home value among those age 60 and older is just $161,800, according to Census Bureau data. Retirees who work part-time will appreciate that there is no state income tax in Texas. Summers are long, hot and humid, with an average high of 95 degrees in July.